I just got back from a wonderful camping trip in Vermont – filled with friends, song, and harvest. Hiking in the morning, lounging and playing in the warm fall sun in the afternoon, preparing wholesome fresh food with friends, dancing, singing, and stargazing by fireside were just some of the many activities enjoyed. Disconnected from daily tasks, obligations, and to-do lists; unplugged from email, phone, and television – brought back to the raw basic joys of living. Fall offers a wonderful opportunity to reflect & take stock on our lives. As the leaves drop from the trees, we also get the chance to see what may be holding us down, or weighing heavy on our hearts. As we look at what might be taking up too much room in our busy lives (and ultimately our bodies & minds), it becomes possible to cultivate a sense of opening, space, release, and renewal. Many people choose to go on a “cleanse” during this season – detoxifying the body through intentional nutrition choices. Another way to cleanse our bodies and minds is to find opportunities to simply turn off. To unplug. Traveling to the deep woods of Vermont with no cell service was an easy way to do this. However, when we’re back into the “daily grind” it takes much more intention and effort to create those opportunities. When we can find ways to disconnect, we’re able to let one part of our brain rest, and use another (often unutilized part of our brain). 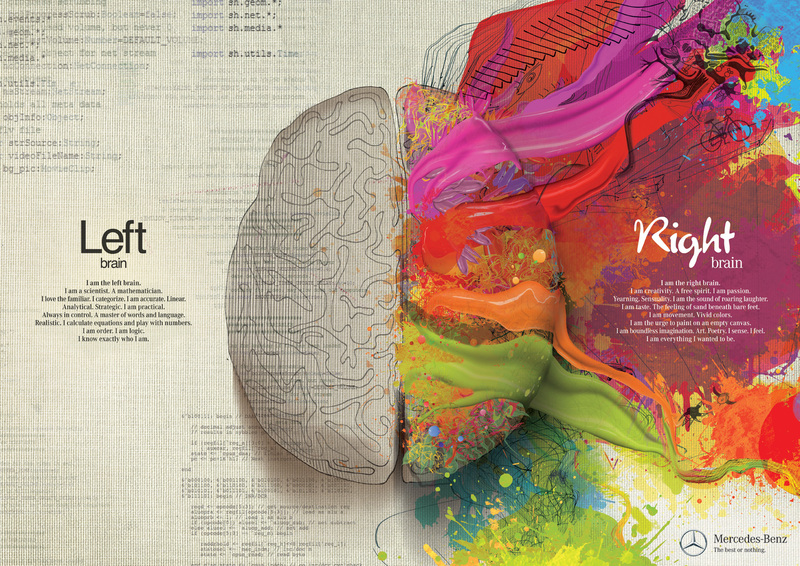 For most of us, the left brain is plugged in all day: analyzing, categorizing, calculating, planning – the list goes on. When we find ways to stimulate the right brain: creativity, passion, taste, movement, imagination…we are able to tap into a whole other part of ourselves. This fall, consider exploring these “other parts” – so often covered up, blocked, or drowned out by our thinking and analyzing. Start small – reading, writing, cooking, taking a bath, lighting a candle, drawing, playing a game, dancing – and see what kind of space may be freed up. See what potential may have been lying dormant and is ready to come out and play! ← Time for a New Perspective?